in the state of Nevada! Nevada's Best Firearms Instructors! Our instructors have been trained and certified by the National Rifle Association (NRA) -- The industry leader in advanced firearms safety and class training. Many of our instructors go on to additional training opportunities advancing their skill set and passing that knowledge on to our students. Level 1 Firearms Training LLC is Reno Nevada's best and foremost team of Family Focused Firearm Instructors specializing in providing safe firearm instruction to the entire family. We have been conducting classes for children, teenagers, and adults that improve firearms safety for years. CCW) which EXCEEDS Nevada state requirements! class is held a Cabela's in Verdi, Nevada. The Winchester/NRA Marksmanship Qualification Program is an informal, year round recreational shooting activity that provides incentive awards and rewards for developing and improving marksmanship skills. Its a combination of drills, challenges, and national standards where participants are challenged to succeed at every level. Performance is based on established, national goals, where every shooter is competing on a national level to reach established standards and receive recognition for their achievements. This is one of the nation's most respected Concealed Weapons Permits (Nevada CCW Permit ) available for both residents and non-residents alike. This popular version of the Nevada Concealed Weapons Permit (Nevada CCW) permit extends the amount of states and places in which you may visit with your permit. Our classes exceed Nevada state requirements; EVERY sheriff recognizes and approves our training standards! Call today as classes fill up fast! Here's your chance to become a Nevada Certified NRA and Nevada CCW instructor! 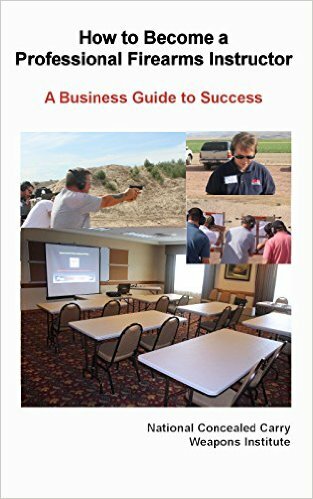 "How to Become a Professional Firearms Instructor: A Business Guide to Success". 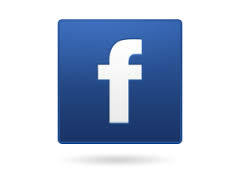 Reno Nevada Defensive Pistol Classes Available! Are you "tired" of "basic" pistol Instruction courses? The Reno Nevada Defensive Pistol Class builds on your basic skills and pushes them to a new level. Learn how to recover under a variety of attacks, including weak side draw, weak side rack, and weak side recovery when in a fight. This class is designed to teach students the options they have when they have been injured in a gun fight. Level 1 Firearms Safety and Training is proud to conduct official Winchester/NRA Qualification events. Compete against others on a national level at your own pace. Looking for more information? Our education section is focused on providing specific information related to firearms, safety, responsibility, and general topics such as ammunition, shooting skills, improving your aim, and more. teaches advanced students techniques they cannot learn anywhere else in Nevada. 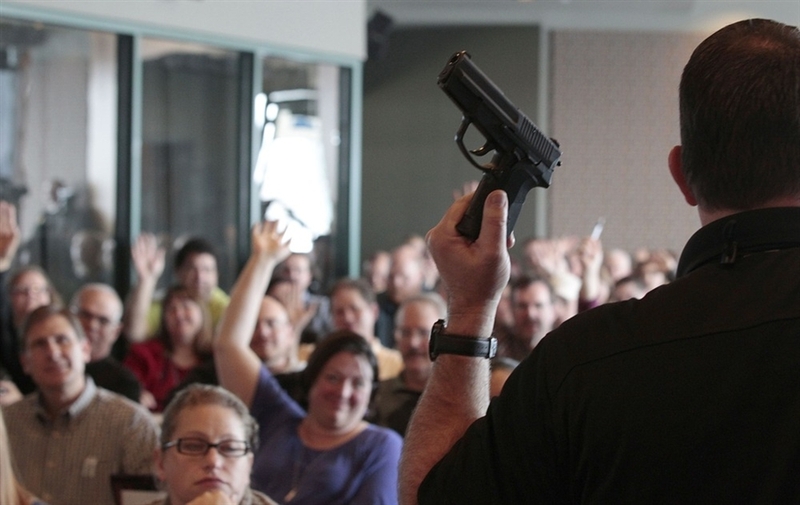 This class is for serious students who have achieved advanced pistol certifications. Ladies - Enjoy the company of other women while learning how to safely use a firearm. Special "women-only" classes taught by a FEMALE Certified Firearms Instructor who understands the special needs of women who have never shot or carried a pistol. Leave the boy's at home for the day and enjoy a special day for yourself - it's "his day" to watch the kids! View the Nevada Concealed Carry Reciprocity map to determine which CCW license is best you. We believe this is the final tally as all states have responded related to reciprocity. Idaho Enhanced Concealed Carry Classes Recent Student Rating: 10 out of 10 Level 1 Firearms LLC is the best place to take your Idaho Enhanced CCW classes. They are professional, knowledgable, and extremely good at communicating.